We welcome you to join any of our classes on Sunday mornings and Wednesday evenings. To connect with a leader in a specific ministry check out the information below. 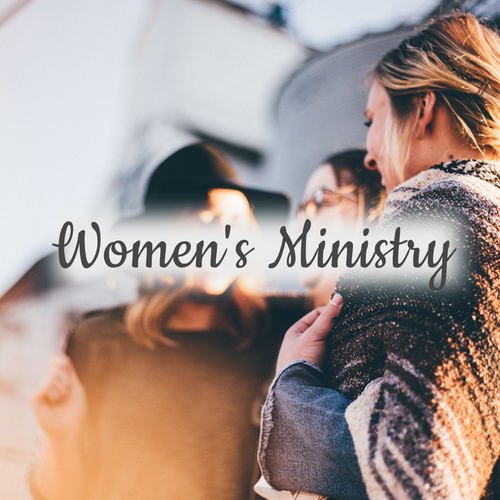 Our Women's Ministry encourages and empowers women to be fully devoted followers of Christ in their homes, in the church and out in the world. The goal is for the women at RBC to make an eternal impact for this generation and those to come by showing love and sharing life in all their contexts. We accomplish our mission through Bible Study, prayer, discipleship, evangelism training, accountability, retreats, mission trips and special events. "Charm is deceptive and beauty is fleeting but a woman who fears the Lord is to be praised." 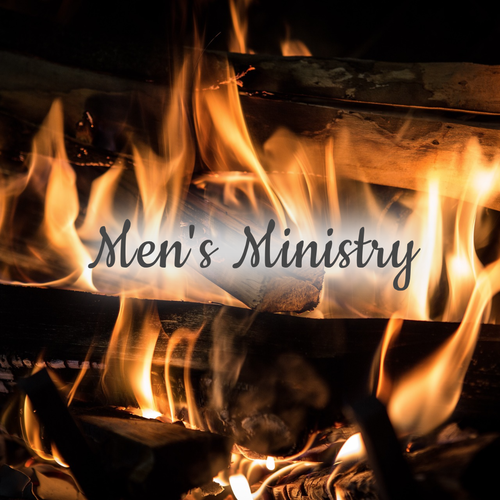 Our Men's Ministry seeks to biblically train and equip men to be spiritual leaders in their homes, in the church, and in their places of business. The goal is to see the men at RBC make an eternal impact for this generation and those to come by showing love and sharing life. We accomplish this mission through Bible study, discipleship, evangelism training, leadership development, accountability, retreats, mission trips and special events. 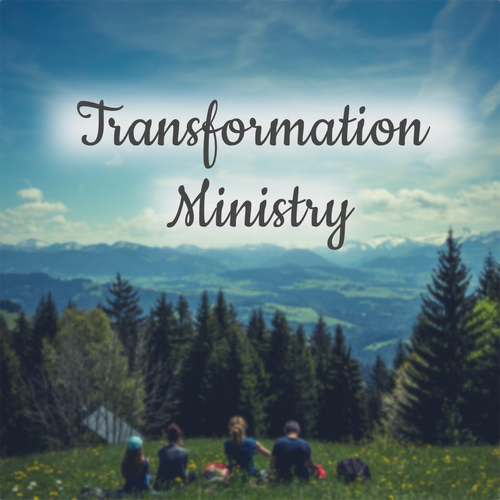 The Transformation Ministry is a Celebrate Recovery Ministry which is unique in that it acts as an outreach both to the lost as well as offers support and discipleship training to those already in the fold of God. Our main goal is to grow closer to God through Jesus Christ and the Holy Spirit and grow further away from those things that trip us up and hold us back from living in His grace. These things that try to keep us from growing in our faith are identified as addiction in every form. Ultimately what we battle is the sin that so easily ensares us. Whether the individual recognizes his or her battle with sin as an "addiction" is irrelevant; we aim to break free from the hurts, hang-ups, and habits that we find ourselves continually going back to and struggling with for months or years.